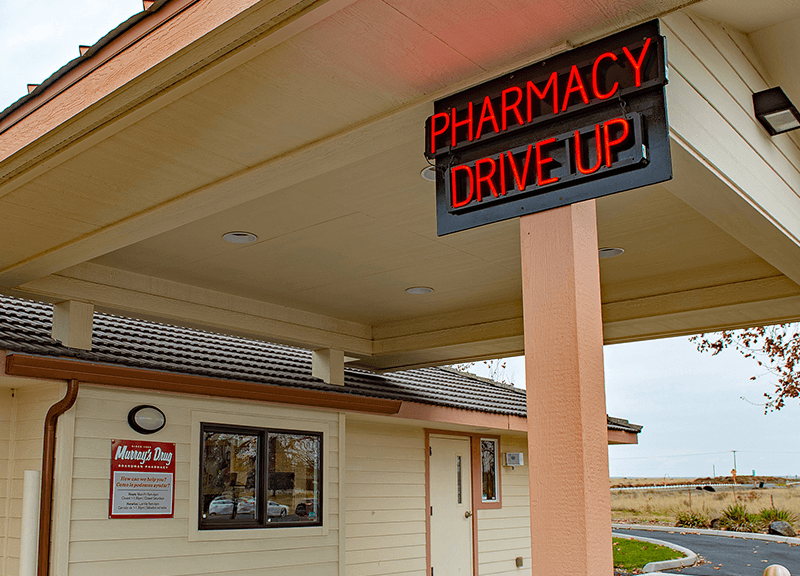 2018 marks the expansion of Murray’s Drug to Boardman, Oregon. 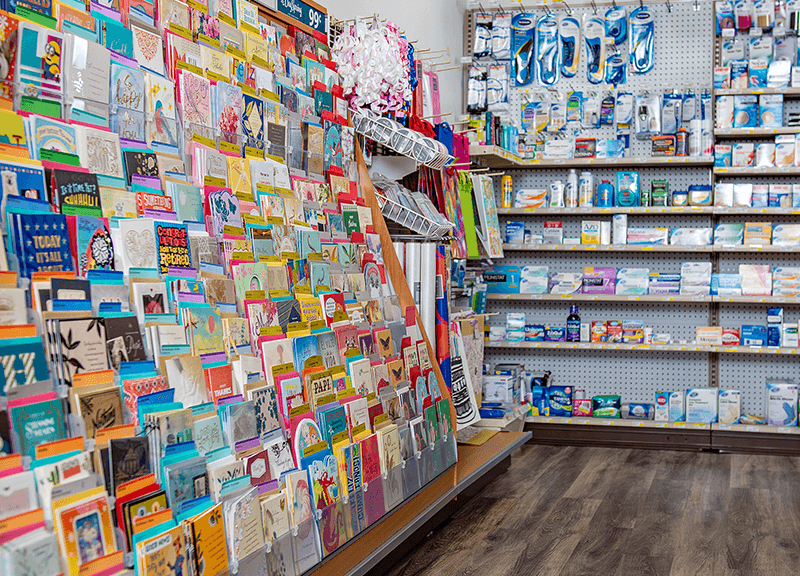 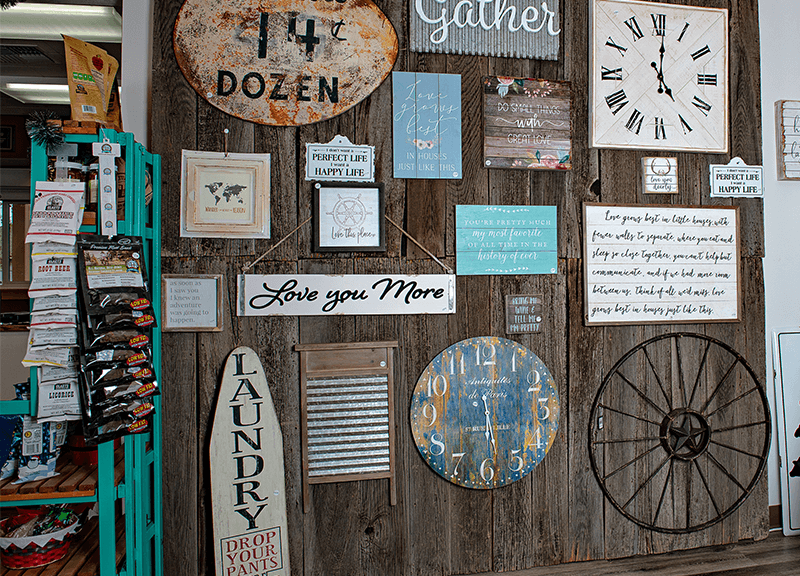 In Boardman, you’ll find the same great finds as our other Murray’s Drug storefronts, including Hallmark and gifts, but this location is home to our first drive-thru pharmacy service! 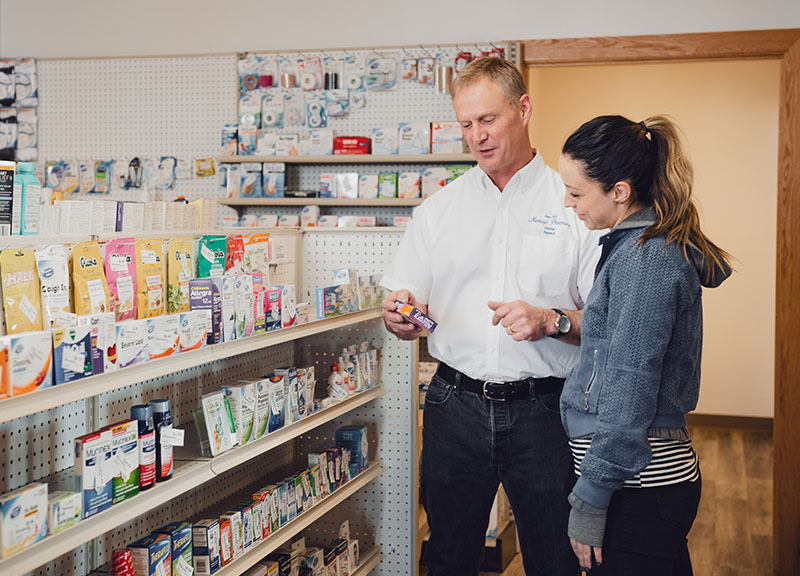 Third generation pharmacist Sean Murray will be heading up the new Boardman Pharmacy staff. While Boardman’s building may not be steeped in as much history as Heppner’s, the Murray family intends to make it home for years to come! 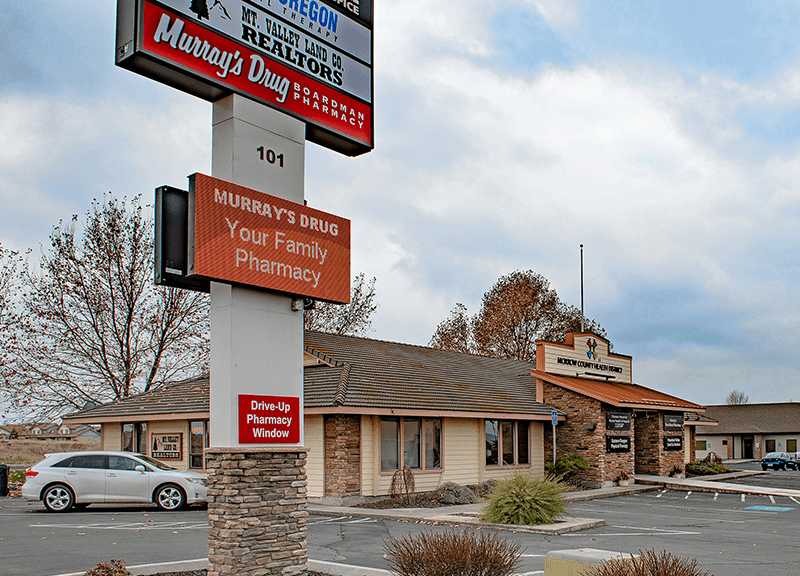 2018 marks the expansion of Murray’s Drug to Boardman, Oregon. 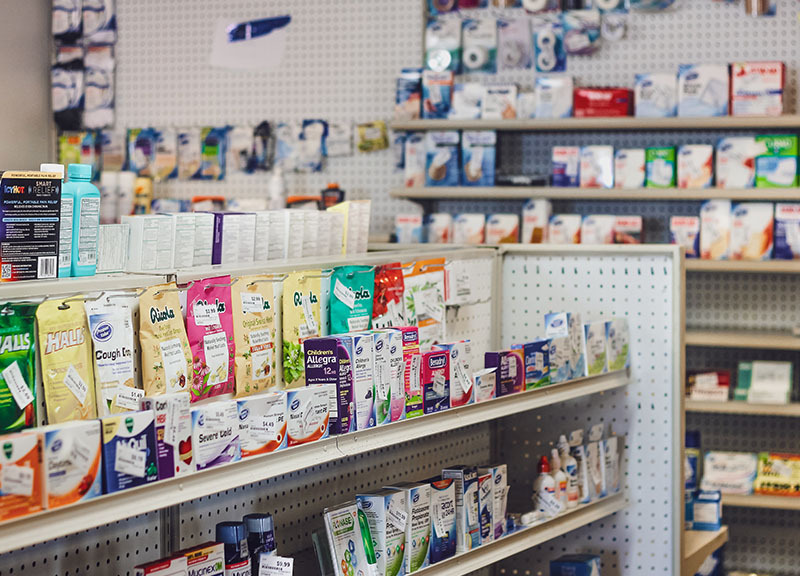 In Boardman you’ll find the same great finds as our other Murray’s Drug storefronts, including Hallmark and gifts, but this location is home to our first drive-thru pharmacy service! 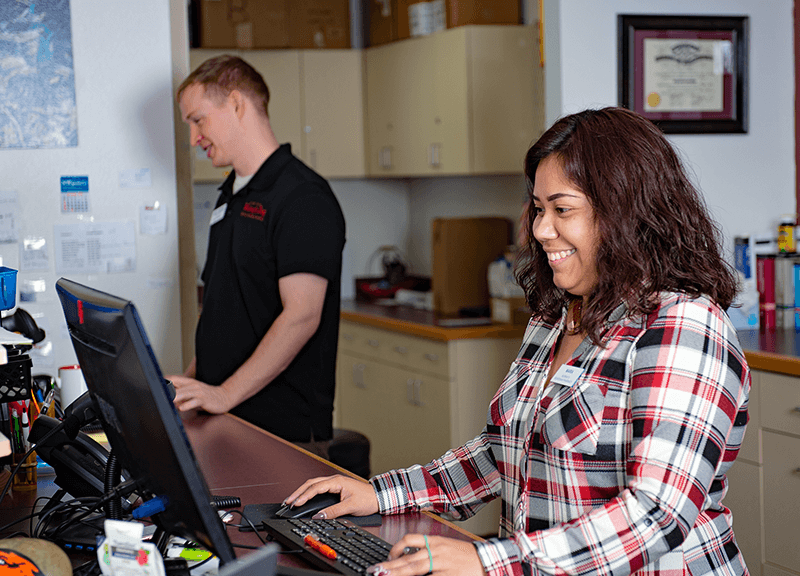 Third generation pharmacist, Sean Murray will be heading up the new Boardman Pharmacy staff. 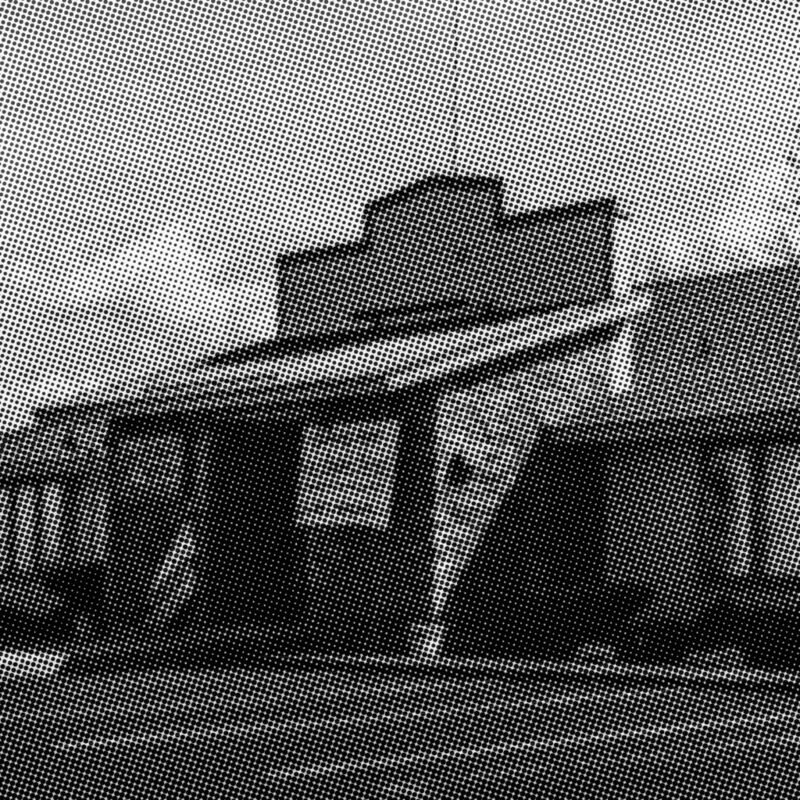 While Boardman’s building may not be steeped in as much history as Heppner’s, the Murray family intends to make it home for years to come!